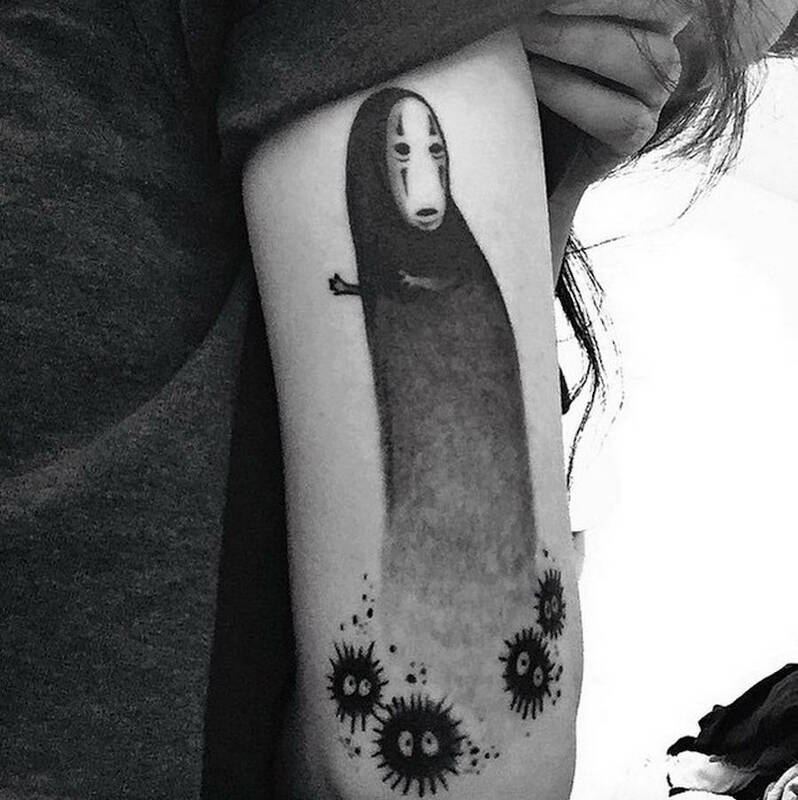 Movies directed by Hayao Miyazaki and by his iconic Studio Ghibli are a now a part of classical movies. 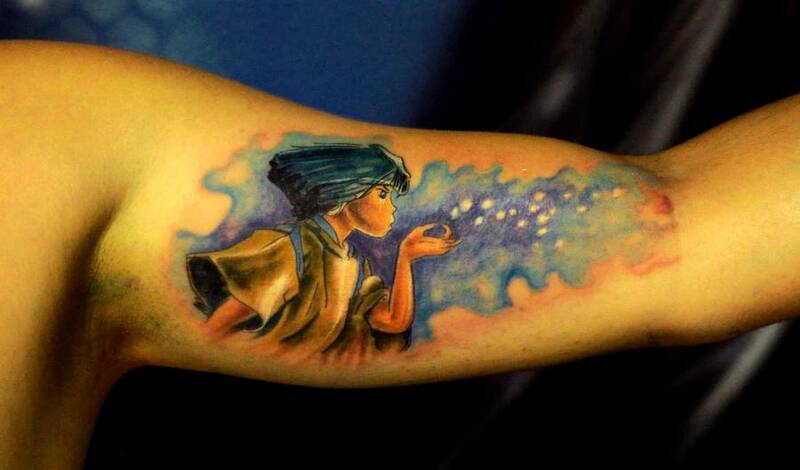 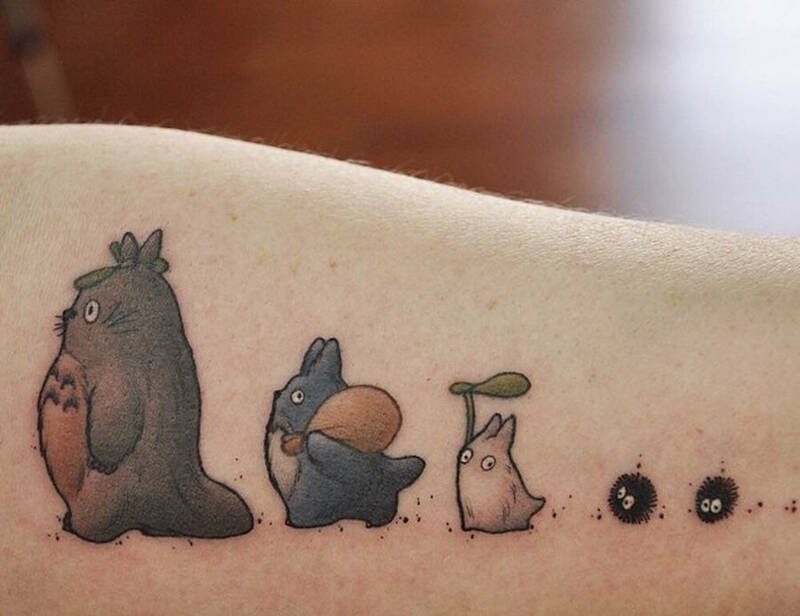 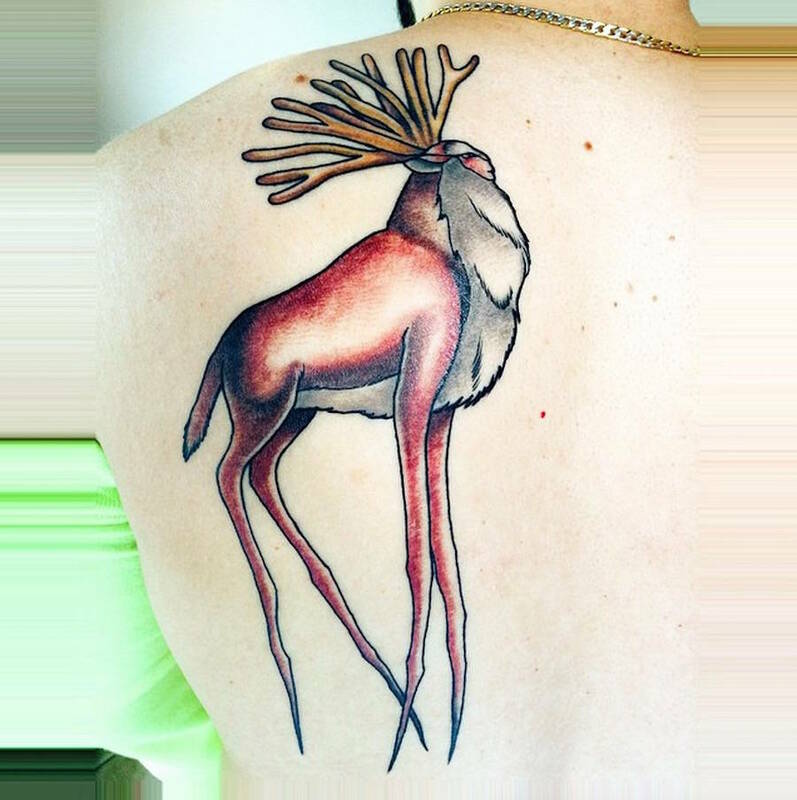 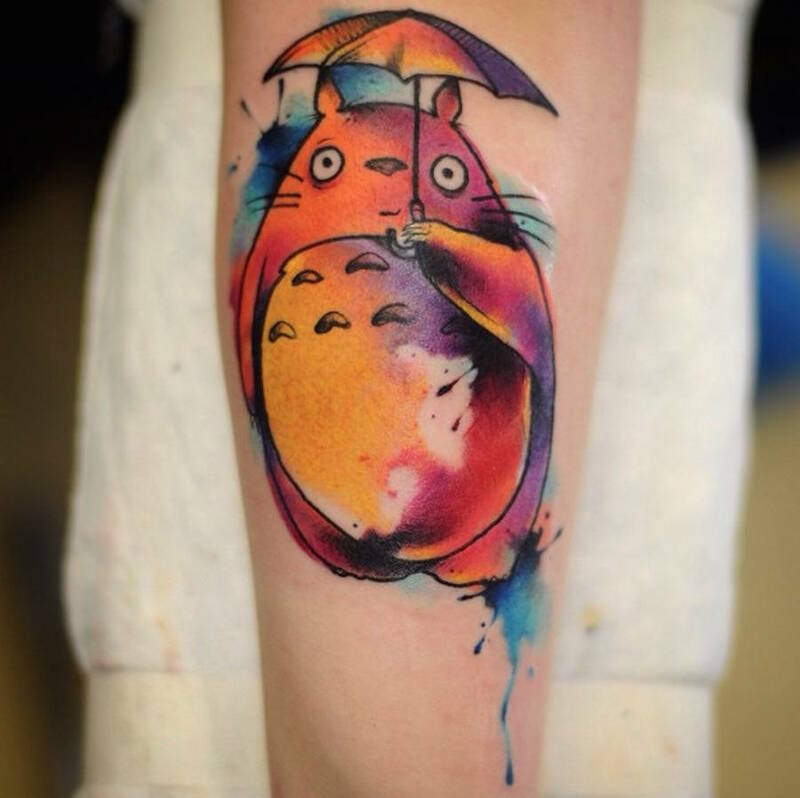 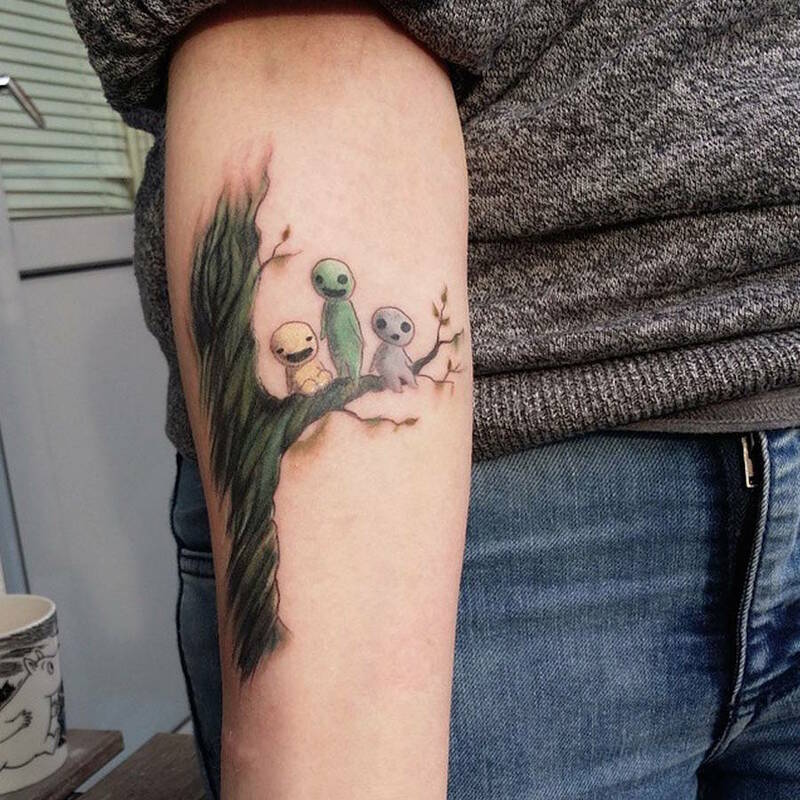 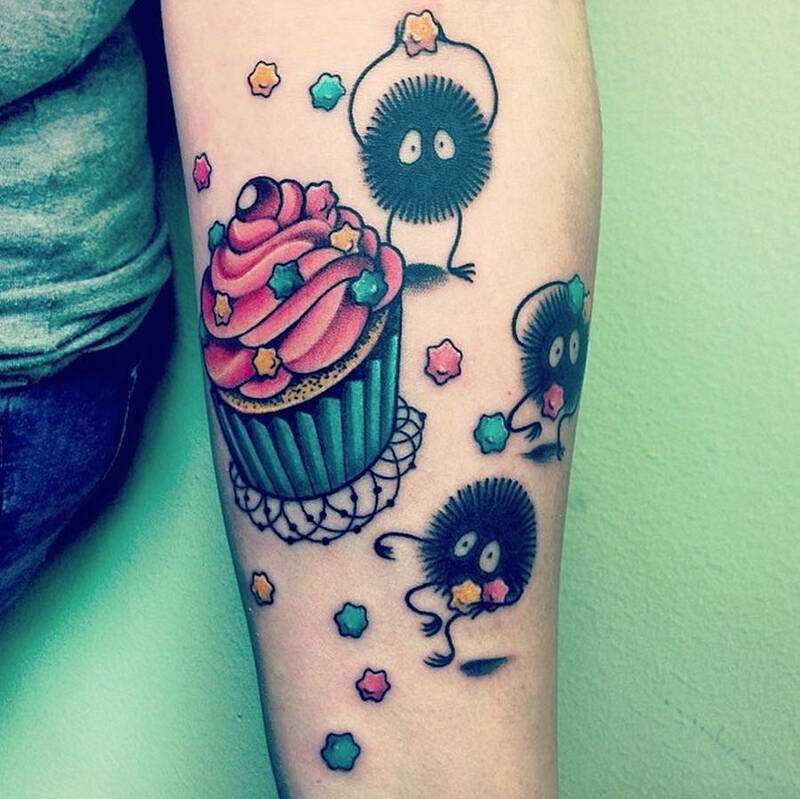 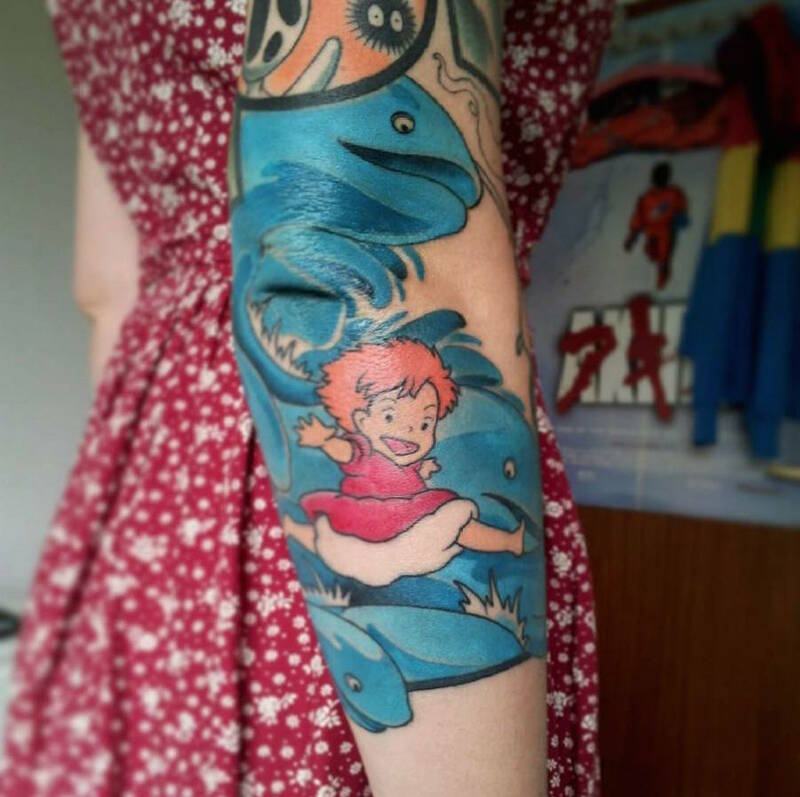 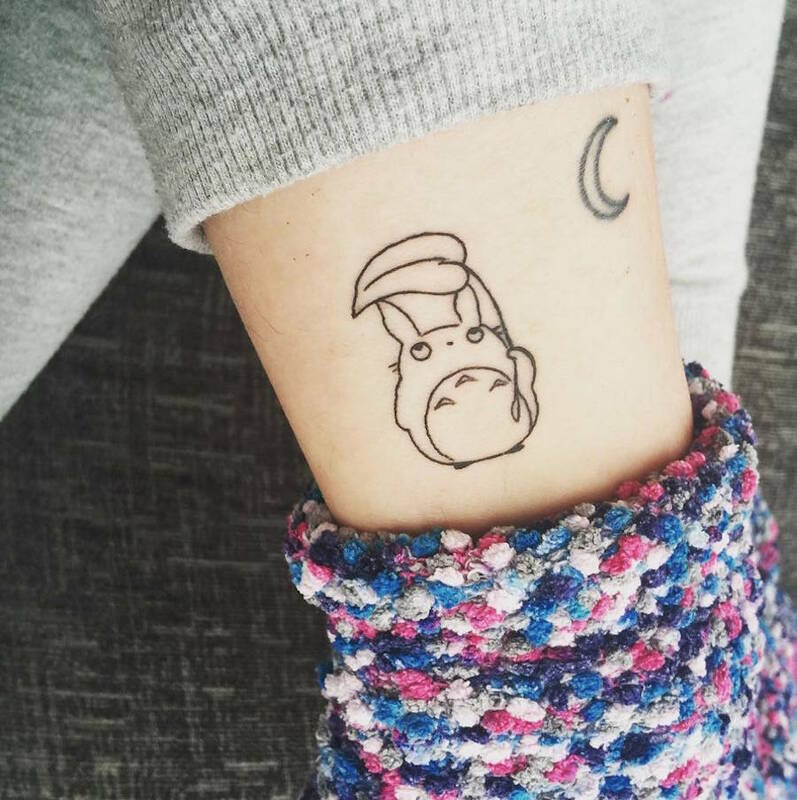 Some of people get tattoos representing the world of Totoro, Princess Mononoke or Spirited Away. 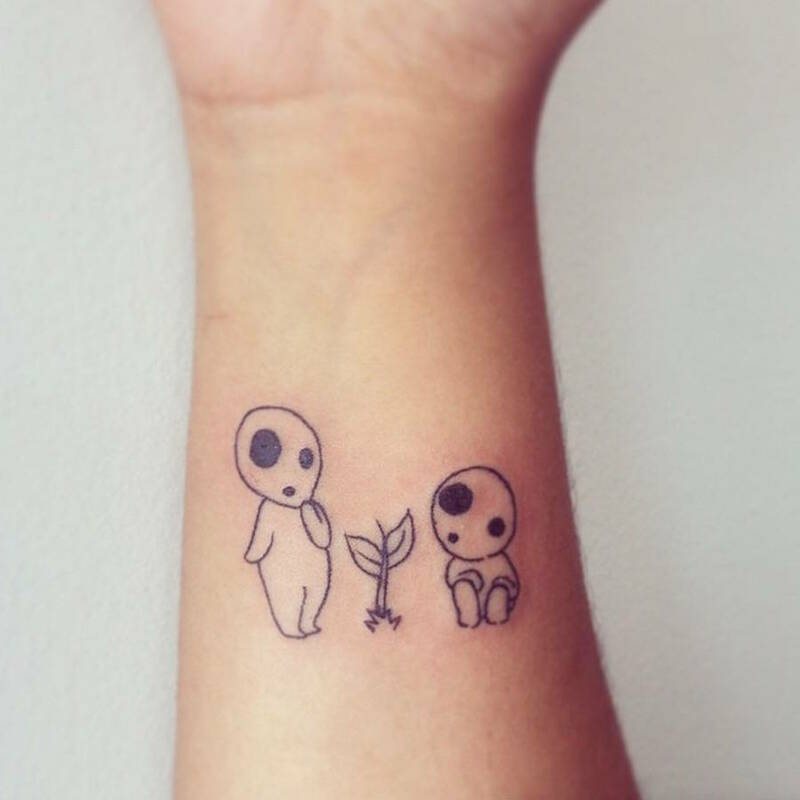 Minimalist or bigger pieces to pay tribute to these animation movies that make lot of us dreaming.